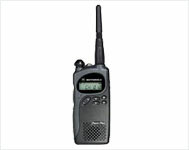 Motorola Pacer Plus us an easy-to-use radio that comes with easy licensing and is ideal for any small operation, Getting started us a breeze - simply fill up a form and on the spot payment at your nearest dealer the radio is now ready to use. The Motorola CP1180 provides your business with a competitive communications edge, enhancing employee efficiency and overall profitability. Affordable and easy to use, the CP1180 helps keep your operations on schedule, maximize job-shift productivity, enhance security and increase overall customer satisfaction. The versatile CP1180 also has a full complement of accessories for customizing the radio to suit your needs. 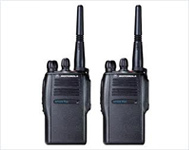 Motorola GP328 plus is non keypad tow way radio. It's compact and light, fitting easily into the palm of your hand. 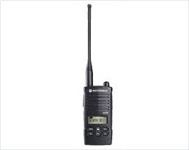 Motorola GP328 packed with advanced technology ensuring uncompromising radio performance. Motorola's Smallest Professional Radio. Compact & Versatile Easy To Use. These versatile robust machines offer creative solutions essentially where security of user is of utmost importance. These are ideal for transporting money, floor-to-floor security checks, providing professional protection, conference call request etc. 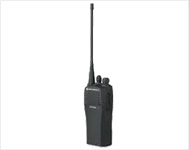 Motorola GP338 Plus is display & keypad radio.The smallest in Motorola's Professional Series. It is compact, light and fit easily into the palm of your hand. A versatile alternative for those who require additional features to meet expanding communication needs.